Applicant companies are initially screened by the Business Advisor, and the most promising applicants are then interviewed by the Project Steering Committee. 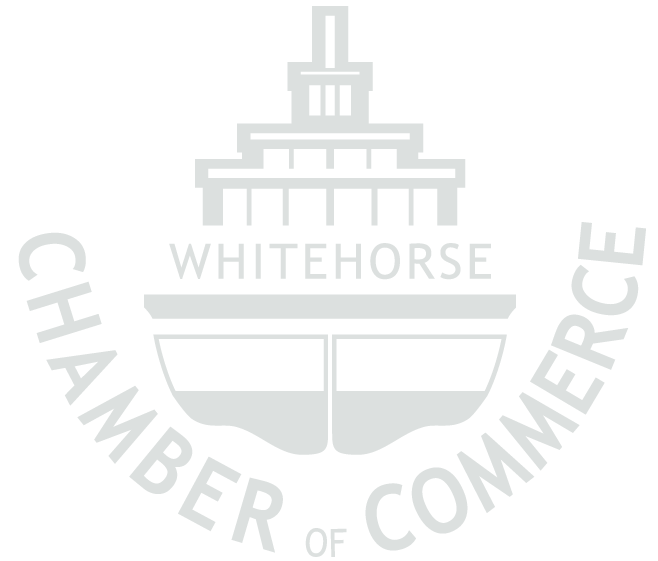 This committee consists of representatives from the Whitehorse Chamber of Commerce, the Government of Yukon Economic Development Department, CanNor and a Business Representative that has previously participated in the program. If the applicant company is selected, the Business Advisor then undertakes a detailed analysis of the company, in partnership with the managers and business owner(s) and arrives at a list of areas in which the company feels they need specific, expert advice. The Business Advisor then recruits the best available experts in these areas and invites them to join a Business Advisory Board (BAB), specifically tailored to the needs of the client company. These experts may be found in the local business community, but are often drawn from across the country, or even from outside Canada depending on the client’s needs. The client company then undergoes a series of intensive, day-long business advisory board sessions, with the recruited sector experts who enter into direct communication with the client business in a brainstorming exercise. The BAB members provide “best practice” advice and suggestions for business development and growth based on proven successes that they have studied or achieved through their own businesses. Each BAB session ends with the generation of a list of prioritized actions for the client company to carry out to attain its goals. The client company, with the assistance of the Business Advisor, must then follow through on the items in that list of actions, achieving as many of them as possible. When the time is right, a second business advisory session is organized by the Business Advisor with the same or other specialists depending on the updated needs of the company. This session results in yet another list of recommended actions to further advance the company's development plans. As many as three business advisory sessions may be undertaken, depending on individual business needs, over the course of one year to eighteen months, after which the company comes to the end of its course of assistance. Some exceptions may apply. The support of the YBDP is all encompassing and responds directly to the needs of the entrepreneur during a long term (up to 18 months or so). The Business Advisor helps and does the follow up of the implementation of the recommendations. YBDP Services are free of Charge. We provide the support and the organization of the Business Advisory Board sessions, as well as the Business Advisor’s services for no fee. * Companies are expected to demonstrate their ability and willingness to pay for material or labour costs required to implement the recommendations and the development plan resulting from the Business Advisory Board experts report. * The Yukon Business Development Program does not provide any direct funding assistance to the selected companies.